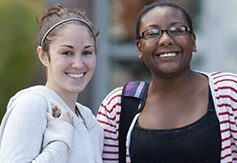 Maine’s seven community colleges and their six off-campus centers are located within 25 miles of 92% of Maine’s population. Courses are also offered online and at community sites across the state. Have a question or need information and don’t know where to begin? Either call one of our colleges directly or contact the System Office.